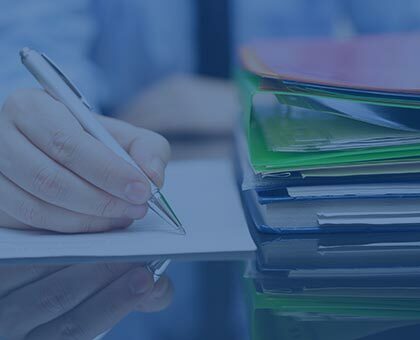 Merrimack Billing Solutions, Inc. Merrimack Billing Solutions, Inc.
Our clients have seen the benefits of outsourced billing in the reduction of in-house expenses. Three decades of experience position Merrimack Billing Solutions as your #1 choice for billing services. Our encryption technology and mindfulness of security make our services 100% HIPAA compliant. Welcome to Merrimack Billing Solutions, Inc.
Merrimack Billing Solutions, Inc. is an experienced medical billing service for the healthcare industry. We are dedicated to working closely with healthcare providers to obtain maximum reimbursement for services rendered, while increasing cash flow and profitability. This allows both practitioners and staff to focus valuable time on patient care, creating an environment centered on health and wellness. Our company is in business to service our clients. We take the headaches associated with medical billing out of their office and into ours. Outsourcing medical billing can be very profitable for physicians because it eliminates all the daily expenses associated with keeping the process in-house. Our billing solutions are designed to meet the needs of a variety of different specialties.